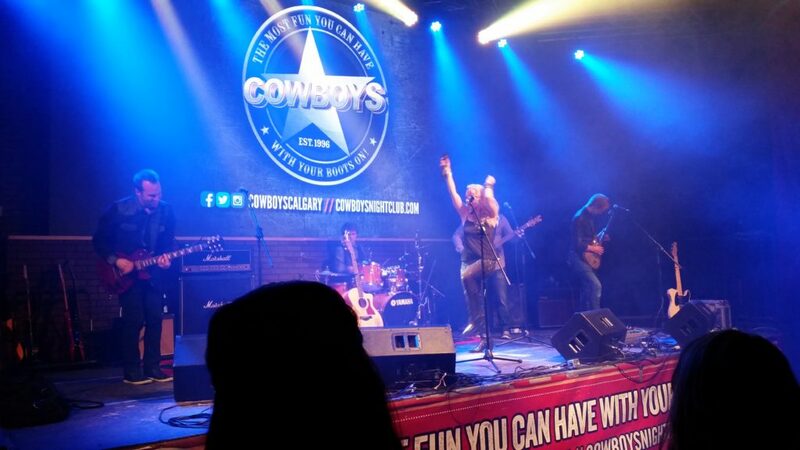 Calgary Show Services had been providing sound production for the Cowboys Dancehall Country Series which runs consecutively on Fridays on a quarterly basis . For each performance we have been providing the club with five foldback stage monitors, a complete microphone and cable package and our digital Midas console. The main challenge we face for this event is a quick turnover time after the performance. The stage needs to be clear within fifteen minutes of the end of the last song so the DJ can go on. 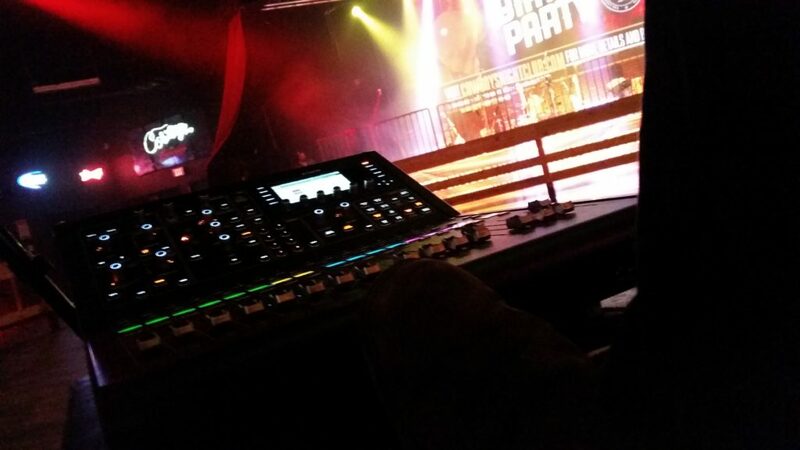 To accomplish this we utilize multi channel XLR whips, a digital snake head with CAT 5 cable and custom stage power drops, which can be quickly packed away. It is our pleasure to patch directly into the venues FOH line array system for this series and we are excited for future shows with the venue.